The new Celerio is the first Suzuki model to be fitted with the new automated manual gearbox, which allows clutchless operation of a manual gearbox without the energy losses usually associated with conventional torque converter-based automatic transmissions. Very clever. 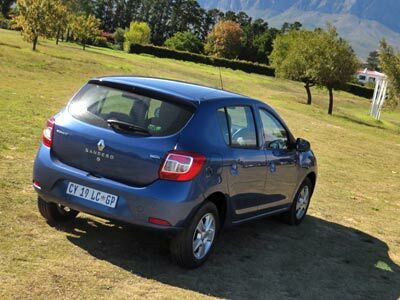 The Celerio range replaces the Ato as the entry level offering in South Africa, but is a little bigger. Suzuki finally offers a new generation normally aspirated three-cylinder one litre engine, in this case case delivering 50kW and 90Nm and promising less than 5 litre/100km fuel consumption. This mini hatchback gives the impression of space on the inside thanks to its tall roof. The Celerio is 100 mm longer and 70 mm taller than the outgoing Alto, while width has remained exactly the same. The wheelbase has increased by 65 mm to 2 425 mm, which greatly benefits interior space. Compared to the Alto, headroom in the Celerio has improved by 21 mm in front, and by 43 mm at the rear. 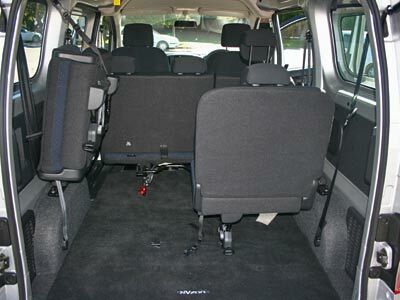 Significantly, there is also 60 mm more elbow room for rear occupants. 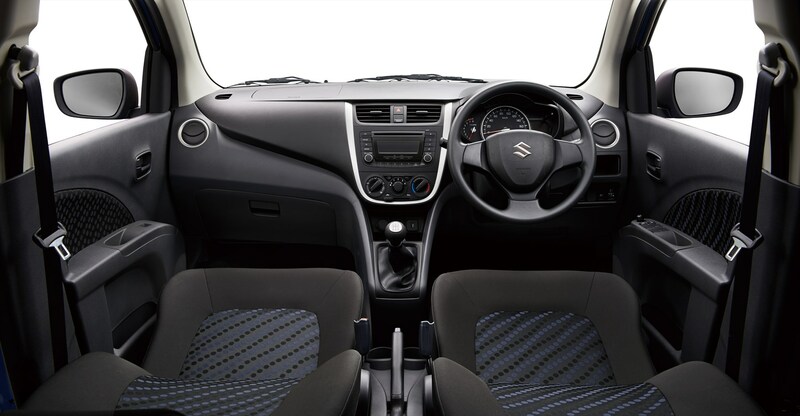 The Celerio’s extended wheelbase has boosted rear legroom by 50 mm, while the rear footwells are 28 mm wider. 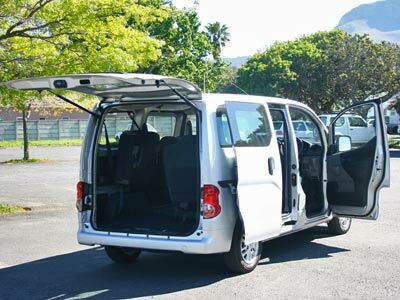 At 235 litres, the luggage capacity is best in class, while the large tailgate opens all the way down to bumper level, reducing the load sill height to just 692 mm. The new automated manual gearbox uses an electro-hydraulic actuator to change gears without the need for a clutch pedal. 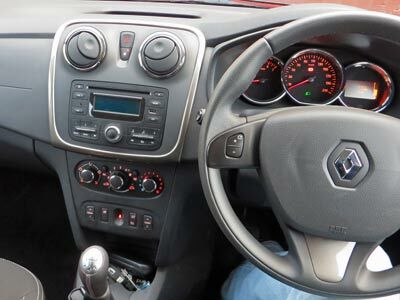 The system offers both full auto and manual shift modes, and ensures a smooth shift action by synchronising clutch control, gearshift action and engine speed. The AMT can operate in fully automatic mode, or in manual override, allowing the driver to change gears manually. There’s also a creep mode, which ensures smooth operation in stop-start urban traffic. 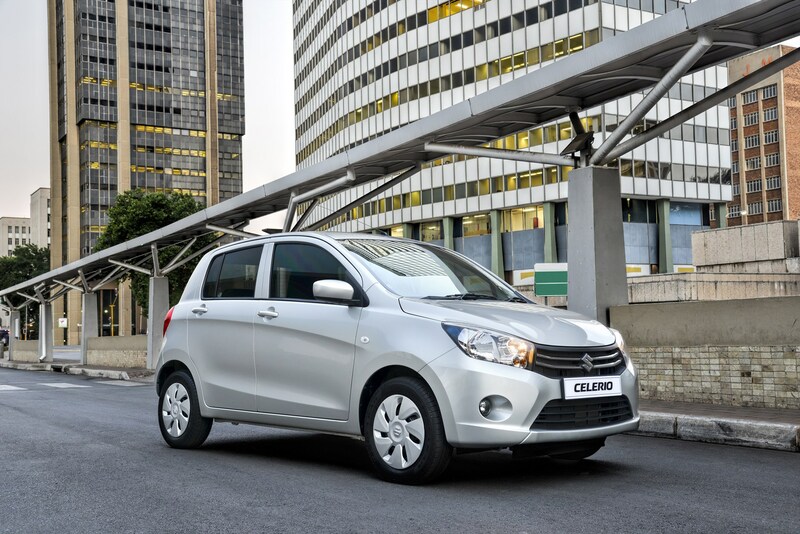 The Celerio is the most fuel efficient automatic car in our market. 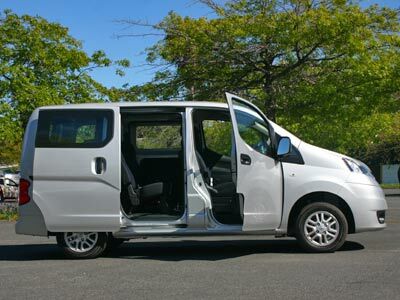 Dual front SRS airbags, an ABS anti-lock braking system, inertia reel seatbelts, childproof door locks and a high-mounted third brake light are all standard. The new Celerio is available in a choice three models, all powered by the same engine, but offering two transmission options and two specification levels: GA and GL. The top of the range 1.0i GL AMT Alloy CR5 seems to be the best buy. 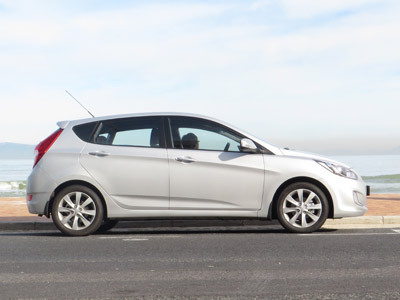 There is a very small gap between the i20 and the i30 models in the Hyundai hatch range. Hyundai says so. Its called the Accent Hatch. No t to be confused with the Accent sedan, which feels a different car. The Accent Hatch is an economical, value for money model which stands apart from the normal range, aimed at the company car niche. The hatch looks quite modern on the outside and is plain but pleasant on the inside. It is a no frills but not a stripped down offering from the Korean value car brand. It is a car you would not buy based on an emotional response. Its practical, affordable transport. Its bland enough that your bookkeeper would buy one, much like she would have bought an old Corolla 15 or 20 years ago. In a way the Acccent Hatch replaces the Toyota Conquest niche in the market. That is not a bad thing. 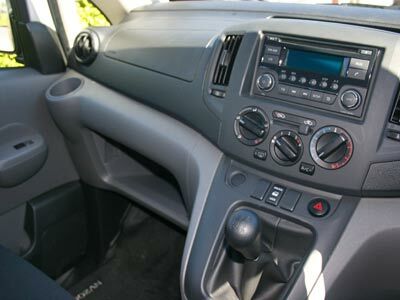 The interior is much like the sedan with which it shares many components. Instrumentation is very complete as is the list of comfort equipment. The seats remain comfortable even after 30 minutes and seem to have a durable cloth covering, leather is a R8 000 option. The fit and finish is good and materials although not luxurious are fine. Equipment includes steering wheel-mounted audio controls, USB/aux ports for multimedia, integrated Bluetooth for phone calls and music streaming, height adjustable steering wheel, height-adjustable driver’s seat, four-speed air conditioner, and park distance control. On the road the Accent performs acceptably. Steering is a little light for my liking, but effective. It is not a peppy drive, but rather steady and sedate, a result of being set up for economy. 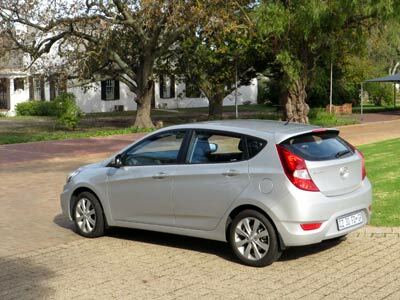 Hyundai claims 6.4l/100km in general use. In reality it is more like 7.4, which is still good. I found the road noise to be more than expected. On the open road it has a bit of a whine or drone which I found irritating. The six speed manual gearbox is good but the rather ancient four speed automatic should be treated with circumspection. Don’t get me wrong. This is not a shabby offering, it’s just not exciting. It is a practical car solution for somebody who just wants reliable wheels. It is worth a look. 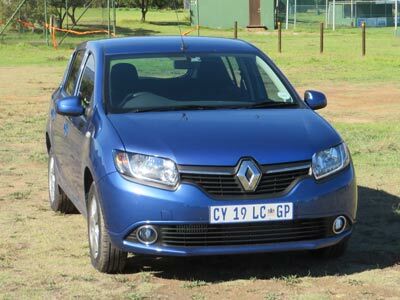 The car as tested costs R234 900, which I feel is a little expensive. I would rather go for a Suzuki Swift at R188 900. 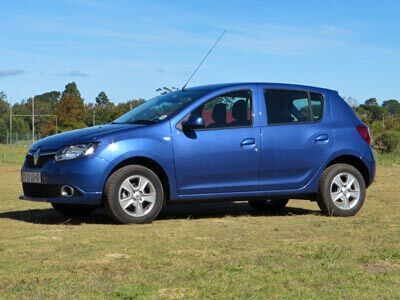 Also look at the Ford Figo, VW Vivo, Kia Rio, Hyundai i20, Toyota Yaris, Suzuki Swift or Renault Sandero. The manufacturer’s warranty is for a good 5 Year / 150 000 km and the service plan for 5 years or 90 000 km.